HR departments within companies who need to investigate employees believed to be disloyal, dishonest or those employees who take false absence's within the company use our specialist corporate surveillance skills. 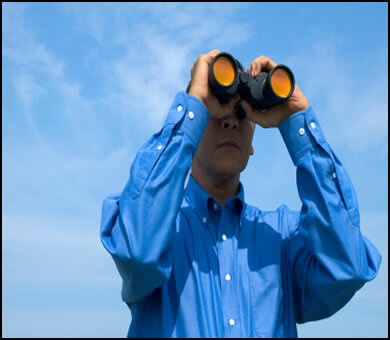 Our corporate surveillance teams can follow the employee to find out what he is up to. they will put together photographic evidence that will be collected on the day of surveillance to be used in the case against the employee. We can carry out this surveillance whenever you need it and wherever it happens. Our corporate surveillance teams have highly skilled and highly trained staff who will be deployed when it suits your request. Our teams are usually made up of of 2 to 20 people, men and women of all ages and nationalities from police or special forces backgrounds. They will effortlessly follow the targets, without them suspecting a thing, tracking every movement taken by foot on by vehicle. The use of state of the art covert equipment is always used to ensure the best quality recordings and photographic proof is obtained. The collected evidence information will be sent to you in a format that you choose. Call us with your requirements in privacy and discretion.